This is a new era of solar technology. solar Paper Prepared for the Mobile Charging in chicago. Chicago incoming call when you are the most important mobile battery reply and at the same time you will surely suffer. 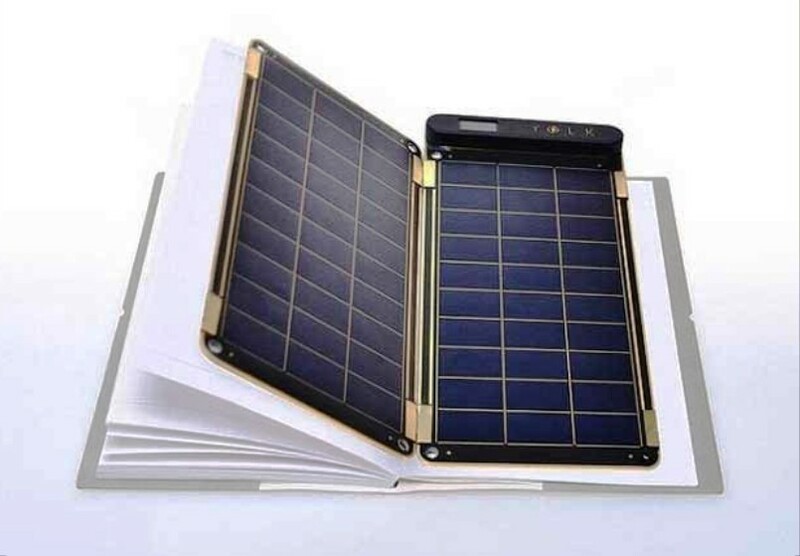 but now the company solved the problem which developed lightweight and flexible solar chargers paper In the light of the sun, which is charged to your mobile which will not be difficult nor battery power is at risk of extinction. Paper making solar Chicago company says it paper Solar very thin, which is lighter in weight and only 2.5 fold after 6 hours fully charged iPhone can. Solar LCD screen on paper that is engaged then tells paper how solar energy is generated, the 5-watt solar power is 10 watts when the paper for $ 76 is available for $ 139. Research needs to connect not only sunlight but also solar energy you get from it is auto reset.